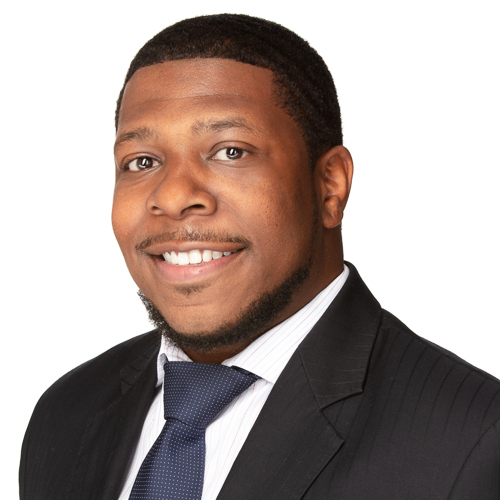 Clyde Robinson Jr. is a managing partner for Mohr Partners, Inc. based in Charlotte, North Carolina. Clyde provides a wide range of services on behalf of corporate users and tenants specializing in corporate real estate advisory services. Clyde’s vast experience brings his clients the competitive advantage of thoroughly understanding both sides of the transaction. Clyde started his commercial real estate career in college as an intern with Percival McGuire Commercial Real Estate. While there, he assisted the property management team with tenant relations. Following, Clyde joined RJS Properties, a privately held real estate investment firm of office, retail, and industrial property. During his tenure at RJS, Clyde assisted in construction on build-to-suit office projects, lease analysis, and market research. After transitioning from RJS Properties, Clyde joined Commercial Carolina, an affiliate of Cushman & Wakefield. At Commercial Carolina, Clyde provided corporate real estate services to national, regional, and local clients specializing in office brokerage. Clyde then took his talents to the landlord with Jen-Kell Office Communities overseeing the leasing efforts of a 750,000 SF office portfolio. Clyde graduated from Belmont Abbey College with a BA in Business & Sports Management with a concentration in Marketing and Communications. Throughout college, Clyde was captain of the men’s lacrosse team. Additionally, Clyde has been accepted in the CCIM Institute Cultural Diversity Education program in hopes to achieve his CCIM designation.